And the short ‘Junkie’ also by Burroughs, a true artist in his own right which of course comes along with a troubled dark life including his son, but that’s for another time..
– The Dreamachine was invented by poet Brion Gysin and mathemetician Ian Sommerville in 1959. Based on Gysin’s divinitory use of Sufic geometry, the motorized lamp relies on the flickering of Ishmaelite archetypes to yield an oracular state. American novelist William S. Burroughs, a devout champion of Hassan I Sabbah (“Nothing is true, everything is permitted”), made rather extensive use of the Dreamachine as a source of inspiration throughout his career. – In its original form, the Dreamachine is made from a cylinder with slits cut in the sides. The cylinder is placed on a record turntable and rotated at 78 RPM or 45 RPM. A light bulb is suspended in the center of the cylinder and the rotation speed allows the light to come out from the holes at a constant frequency, situated between 8 and 13 pulses per second. This frequency range corresponds to alpha waves, electrical oscillations normally present in the human brain while relaxing. 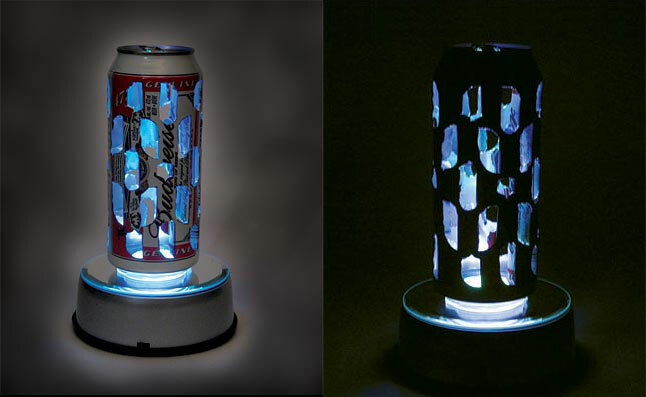 – The Dreamachine is “viewed” with the eyes closed: the pulsating light stimulates the optical nerve and alters the brain’s electrical oscillations. The “viewer” experiences increasingly bright, complex patterns of color behind their closed eyelids. The patterns become shapes and symbols, swirling around, until the “viewer” feels surrounded by colors. It is claimed that viewing a Dreamachine allows one to enter a hypnagogic state. This experience may sometimes be quite intense, but to escape from it, one needs only to open one’s eyes. – Initially, most users observe something akin to a perpetually metamorphosing Persian rug. Within 10 to 15 minutes, entoptic effects are likely to segue into a series of cinematic images, as the brain endeavors to find order in an otherwise endless, abstract chaos. During this process, sensitive users may enter lucid dreaming. – Normally, an awake person’s brain functions at between 4 and 8 electrical pulses per second (hertz, or hz). 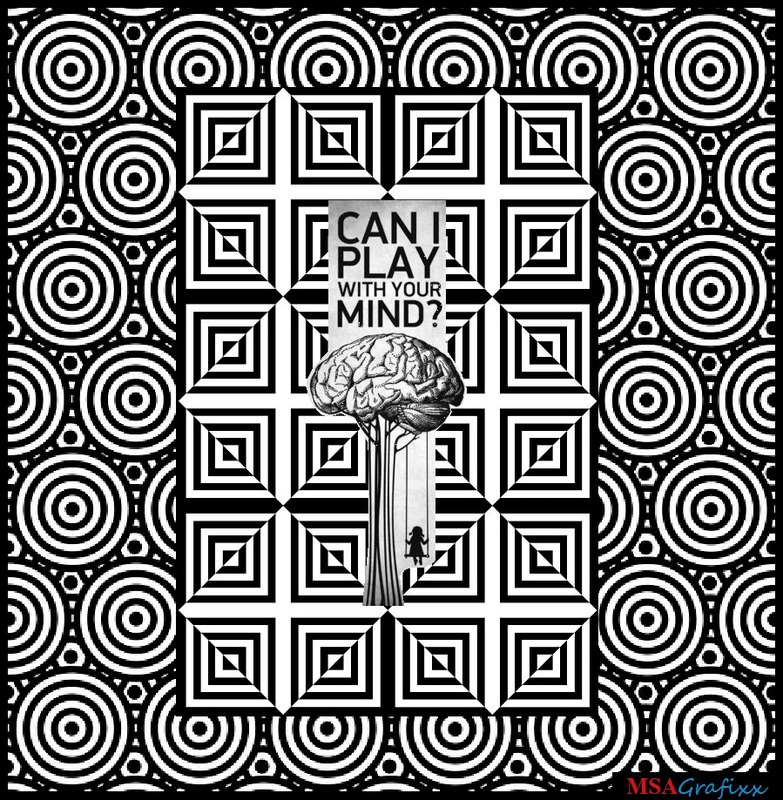 When the Dreamachine’s 10 flickers per second strike closed lids, however, the optic nerve sends a 10 hz pulse signal into the cortical tissue. Because the amplitude of the newly introduced signal is greater than that of the waking brain’s normal frequency, the waking brain now operates at 10 hz, the synaptic rate associated with the edge of dreams. – The reason for its five discrete shapes lies in the mathematically calculated rate of flicker generated by precise placement of a lamp fixture within the rotating cylinder. The user sits or stands very close to the machine (nose approximately two inches from cylinder), eyes closed. 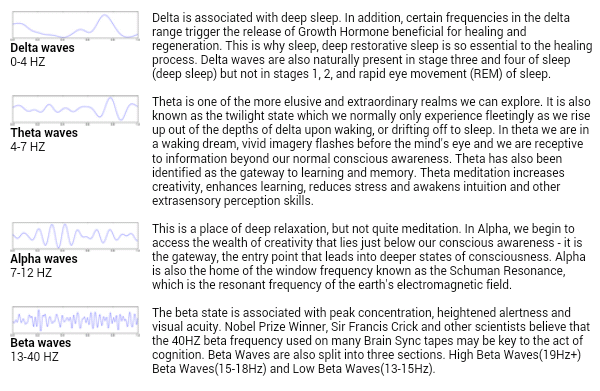 The flickering light induces Alpha waves to defeat Beta waves normally active in the “awake” brain. By subtly shifting facial positioning and proximity to the machine, an Alpha range of light interruptions (8-13hz) opens to the user. Effects of such periodic waves on the human brain vary among users. 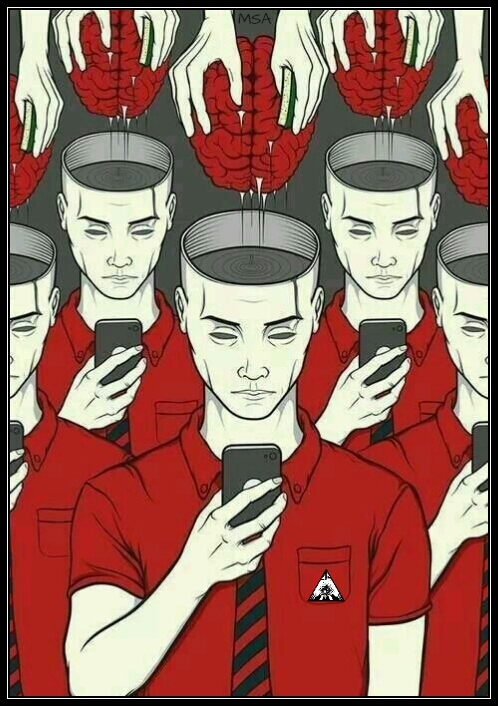 For a proper effect sit rather close to the monitor, and remember to close your eyes. Monitors are not as bright as light bulbs, so turning off the room lights, and making the monitor the only light can help too. Oh, and one more thing now that you’re here..
Reblogged this on Random, Rational, Rants, and Ramblings.